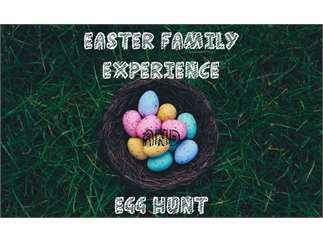 Come join us at Capitol City Christian Church for our annual Easter Family Experience and Egg Hunt on Saturday, April 13th from noon to 3pm! Experience the Easter story like never before! Plus enjoy our 2 story indoor Easter egg hunt! All ages welcome! Located on 9th and W Franklin St at the heart of Downtown Boise!